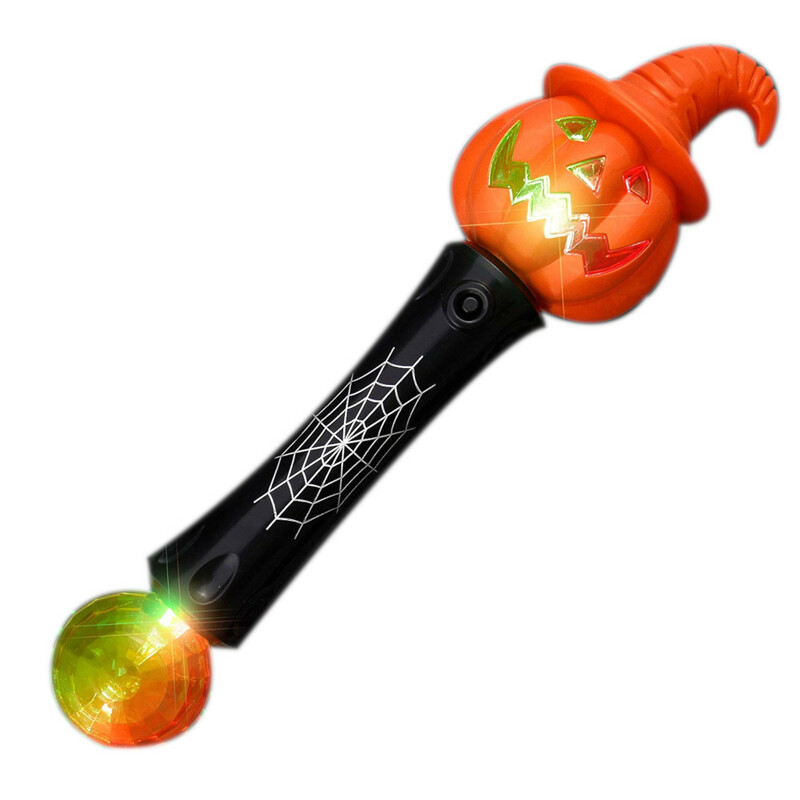 To activate the LED Spinning Snowman Light Wand press the button located on the wand handle. Dimensions: Height: 7.75 in. , 19.68 cm. Width: 3.0 in. , 7.62 cm. 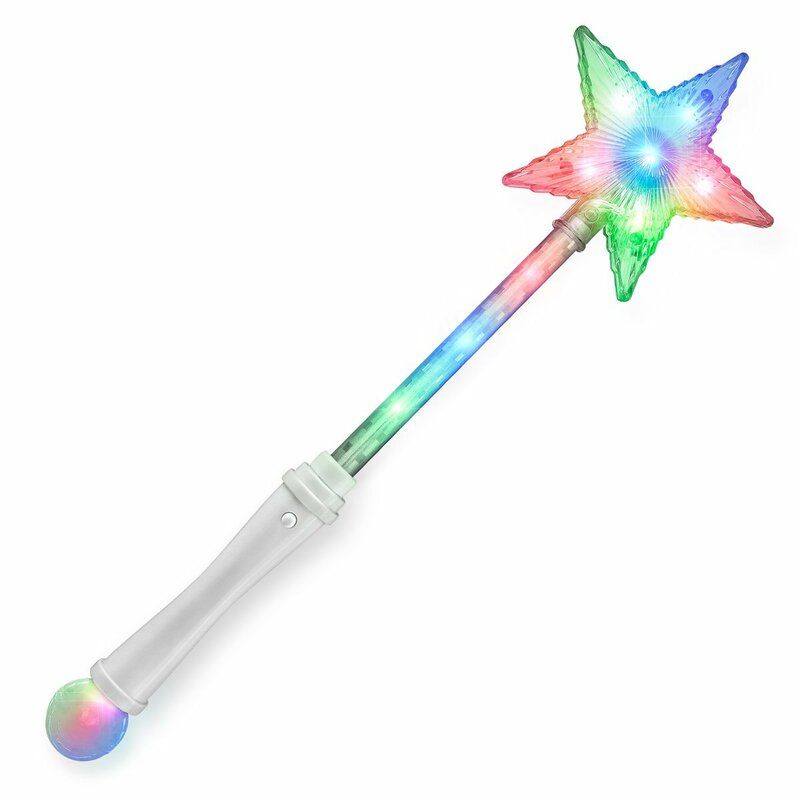 LED Colors: 1 Blue, 1 Jade, 1 Red Batteries: Includes 3 AAA Batteries.